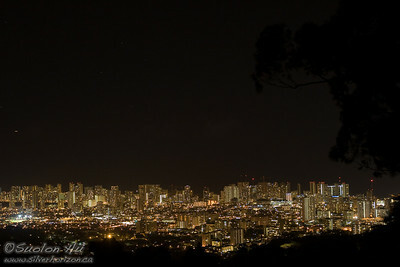 Waikiki at night as viewed from one of the stops along Round Top Drive. 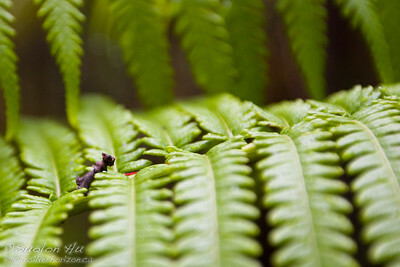 Minature Terrier on a fern. 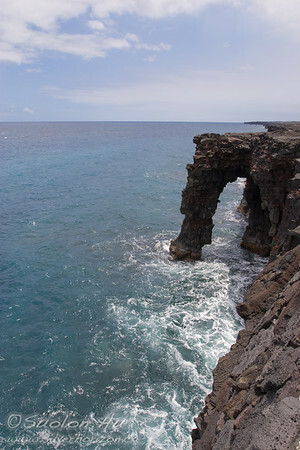 Holei Sea Arch, near the end of Chain of Craters Road. 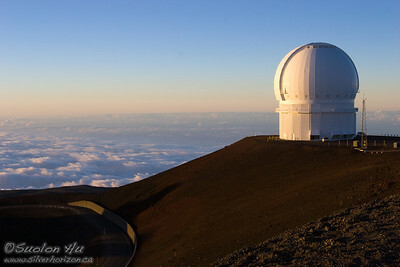 Panoramic view of Mauna Loa from a lookout point on Mauna Kea. 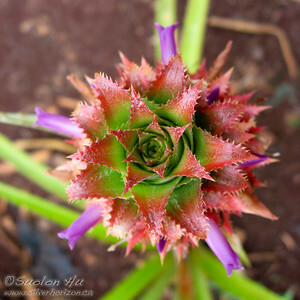 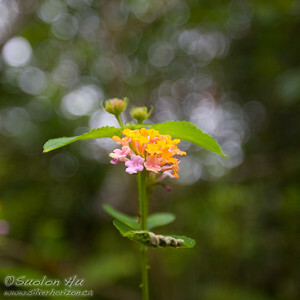 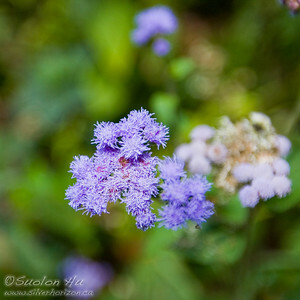 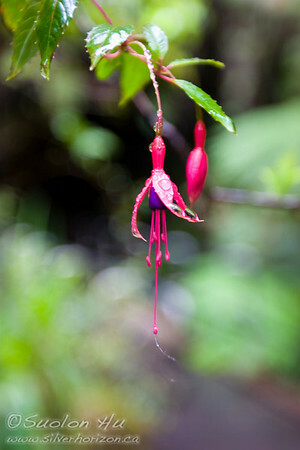 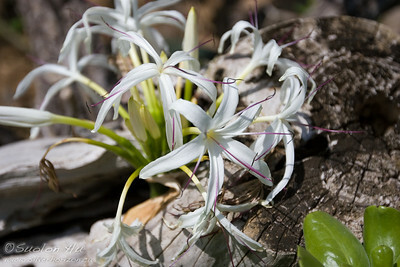 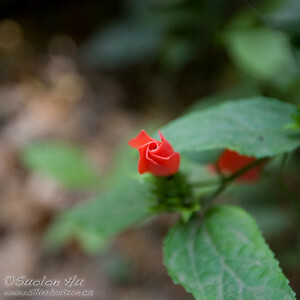 Top view of a small pineapple, with purple blossoms from the sides. 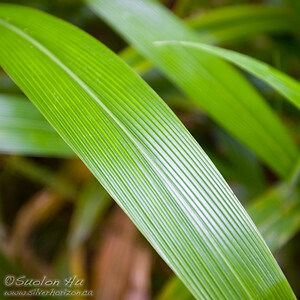 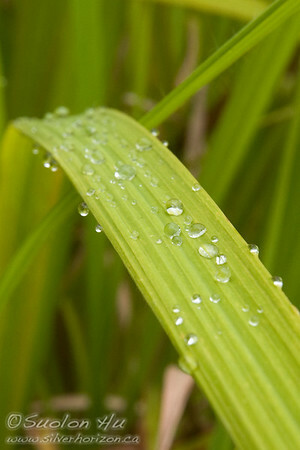 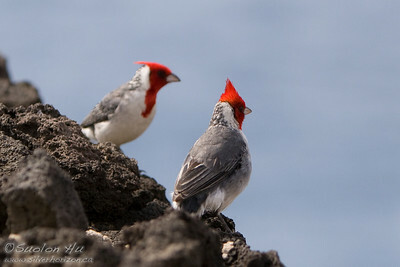 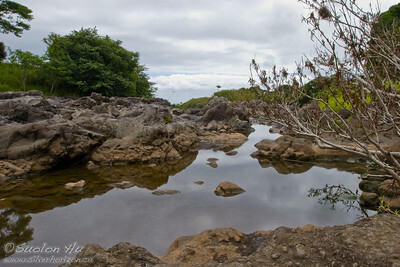 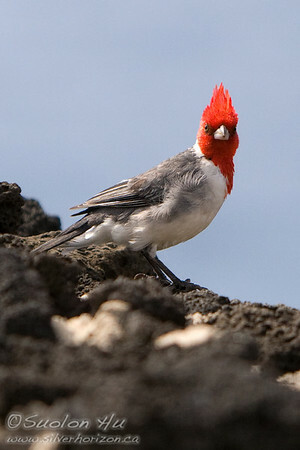 After a morning rain in Hilo, Big Island. 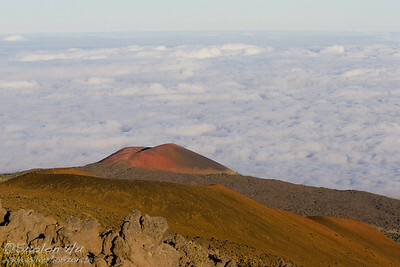 Red cinder cone of Mauna Kea above the cloud line. 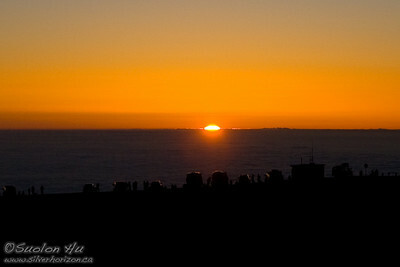 People on top of Mauna Kea to witness the sunset. 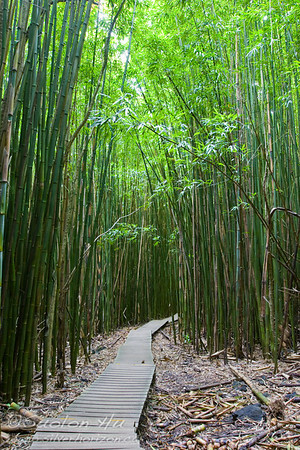 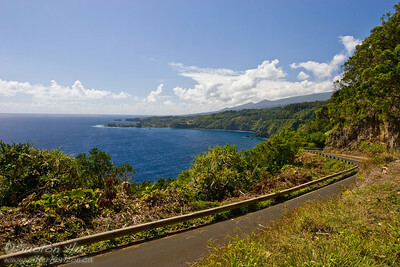 Scenic lookout to Keanae Peninsula along Hana Highway. 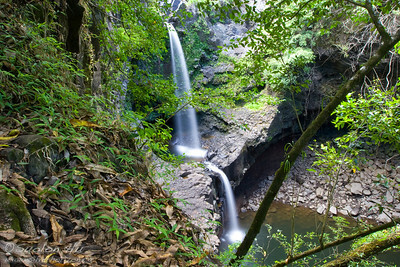 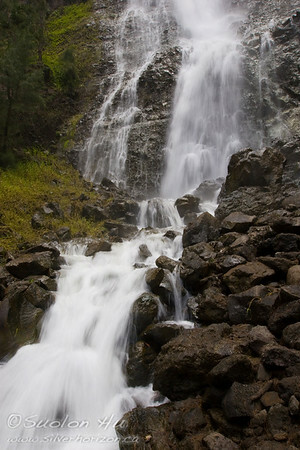 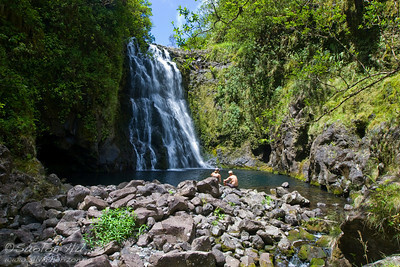 From the top of the Rainbow Falls at Wailuku River State Park in Hilo, Hawaii. 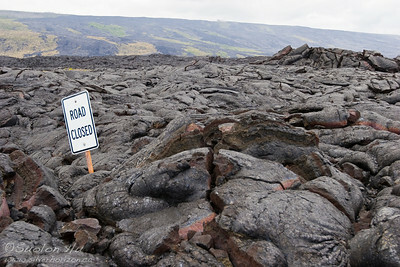 Chain of Craters Road in Hawai‘i Volcanoes National Park. 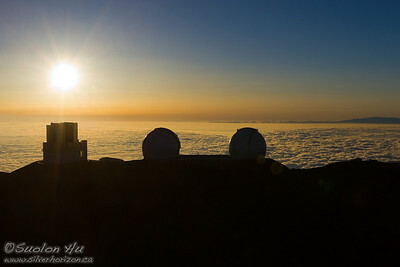 Mauna Kea Observatories at sunset. 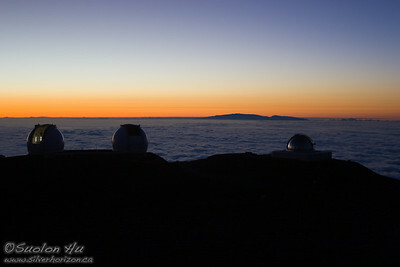 Maui in the distance as seen from the Mauna Kea Observatories. 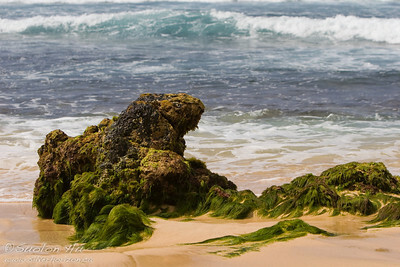 Panoramic view of Hanauma Bay, Oahu, Hawaii from the Marine Education Center. 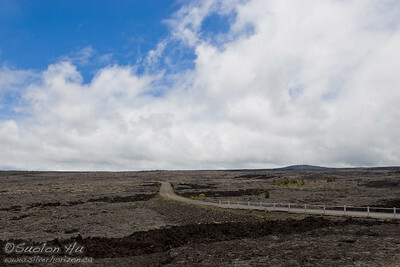 End of the Chain of Craters Road. 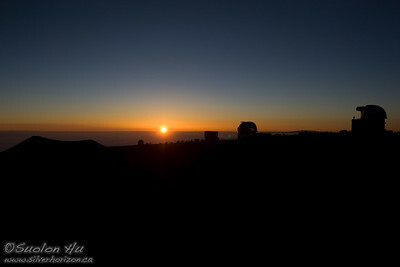 The CFH (Canada-France-Hawaii) Telescope on top of Mauna Kea. 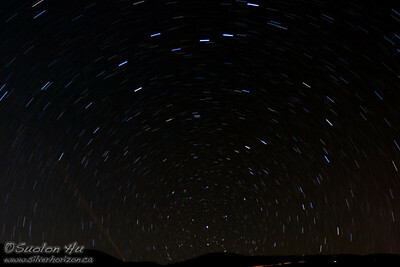 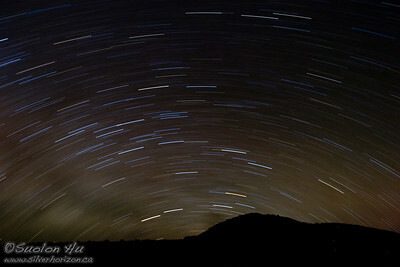 Starry sky from Mauna Kea - looking North. 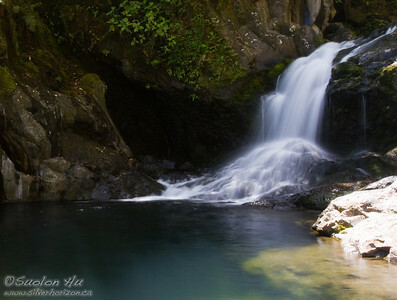 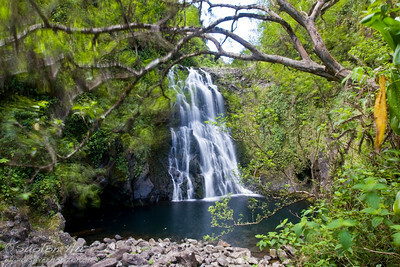 The base of 'Ohe'o Gulch Falls (Seven Sacred Pools) looking out into the ocean at Haleakala National Park, Kipahulu, Maui. 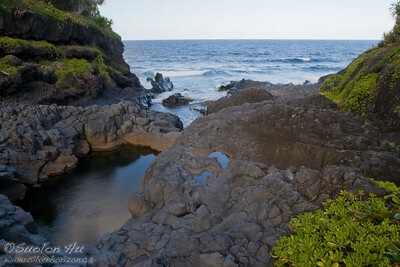 Panoramic view of Chinaman's Hat and the beach area. 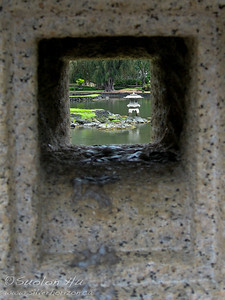 Chinaman's Hat, also referred to as Mokolii ("little lizard"), is a very small island off of Kaneohe Bay in Oahu, Hawaii. 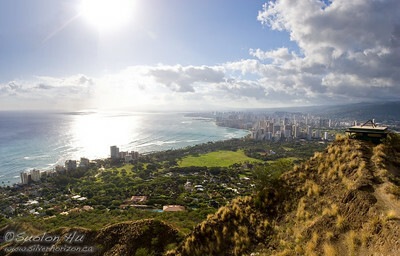 View of Waikiki on the top of Diamond Head, Oahu. 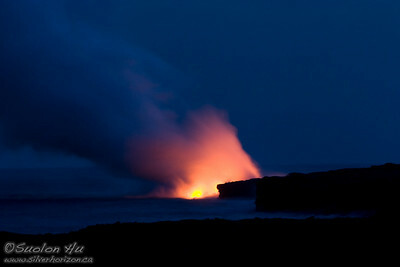 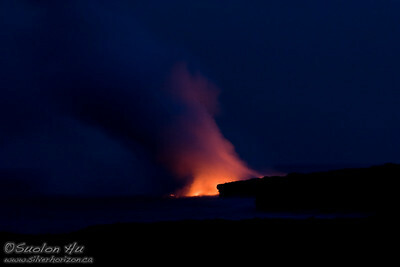 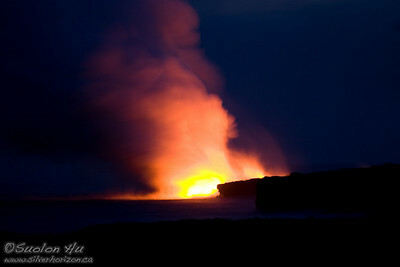 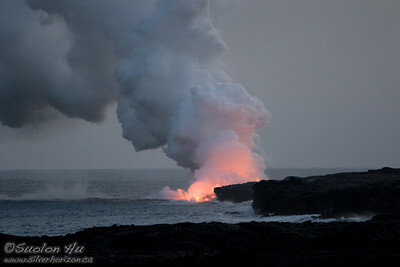 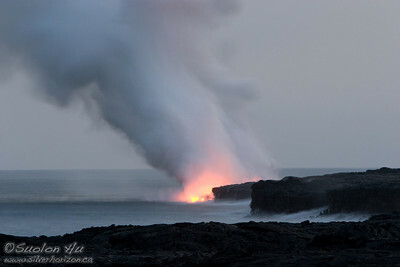 Lava from Kilauea Volcano flowing into the Pacific Ocean. 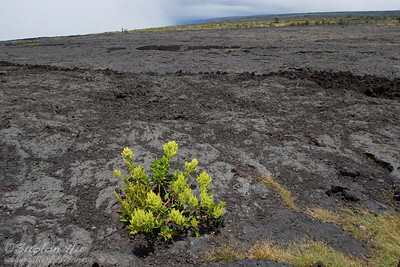 This lava flow is east of Pu‘u ‘O‘o (12 miles east of the summit) and outside the Hawai‘i Volcanoes National Park. 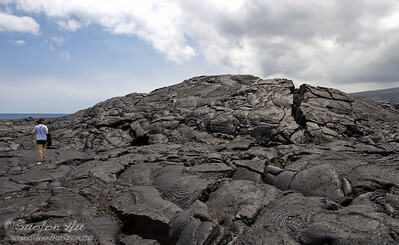 Panoramic view of the new vent in Halema`uma`u crater from the overlook at Jaggar Museum, Hawaii. 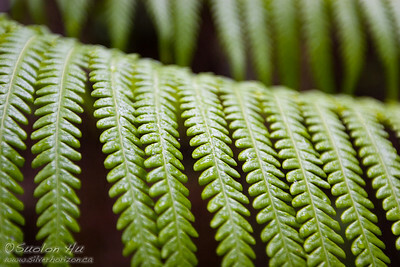 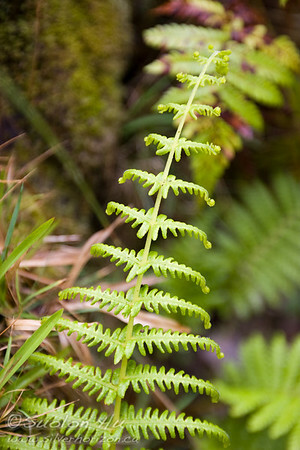 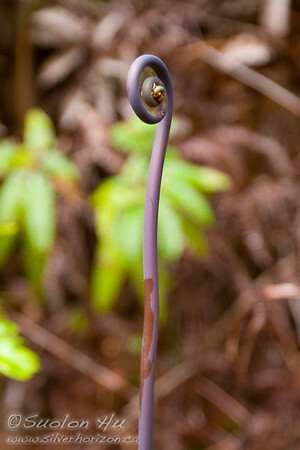 A Fiddlehead (Dicranopteris linearis) found near the Thurston Lava Tube (Nahuku), Hawai‘i Volcanoes National Park. 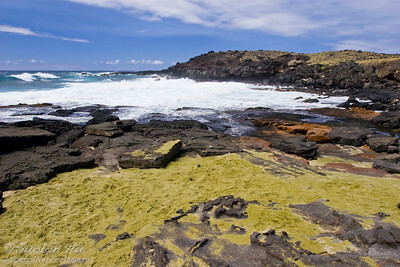 Green Sand Beach near the South Point tip of the Big Island of Hawai'i. 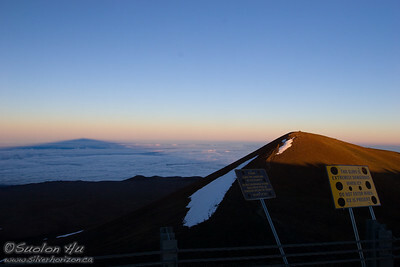 Mauna Kea's highest point on the right, and to the left is the shadow cast by Mauna Kea at sunset. The shadow stretches for about 100 miles long! 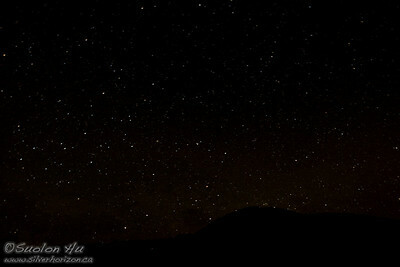 Starry sky from Mauna Kea - looking South, with the Southern Cross just above the horizon (left side of the distant hill). 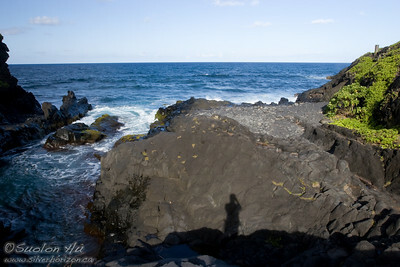 Self Portrait looking out into the ocean at 'Ohe'o Gulch Falls.